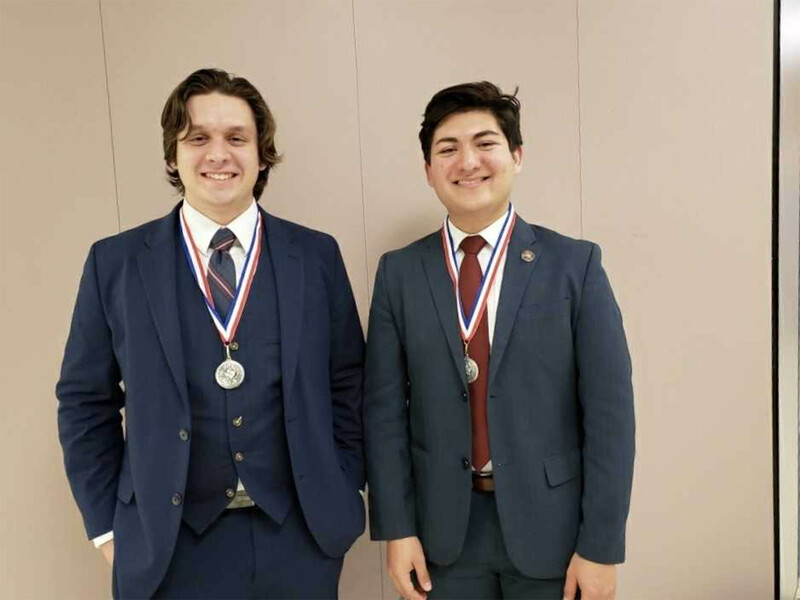 Two students from Harlingen High School South, Ramiro Gonzalez (12) and Christian Villarreal (12), are going to UIL State in Cross-Examination Debate. They will compete in Austin on March 22-23 against the best debaters in the State of Texas. They are a two time State Qualifying Team.